- How important is it that the PV panels face due South? 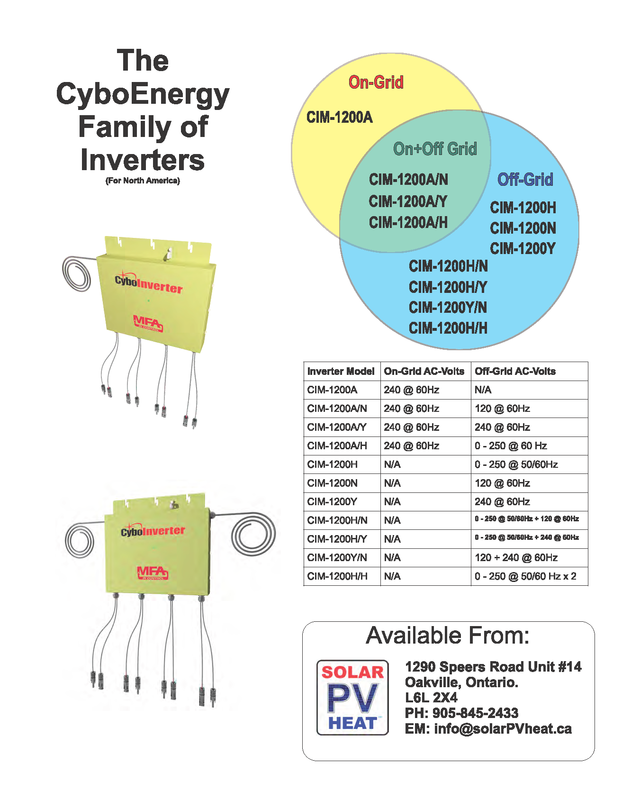 Do solar pool pumping systems work well here in Ontario? Do I still need a conventional AC powered pool pump? How important is it that the PV panels face due South? 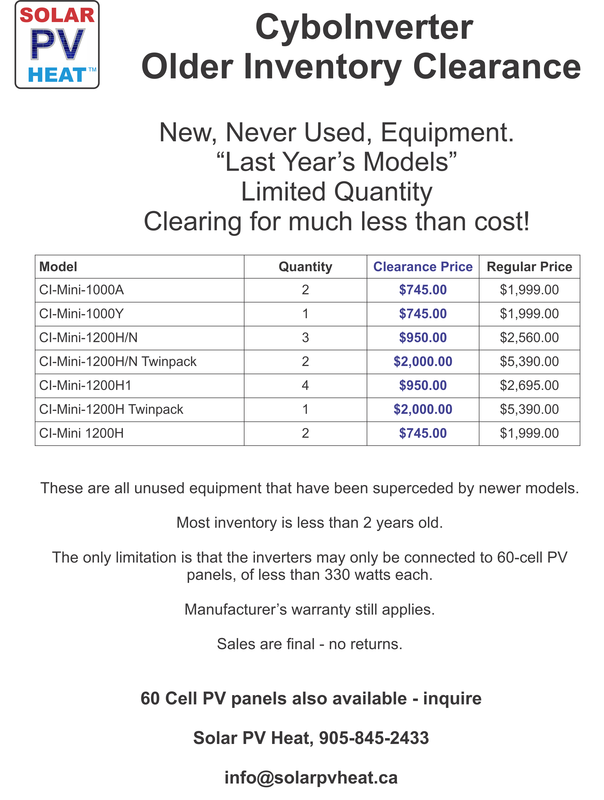 How large a PV system do I need? What sizes of solar pumps are available? How much maintenance is required on a solar pool pumping system? 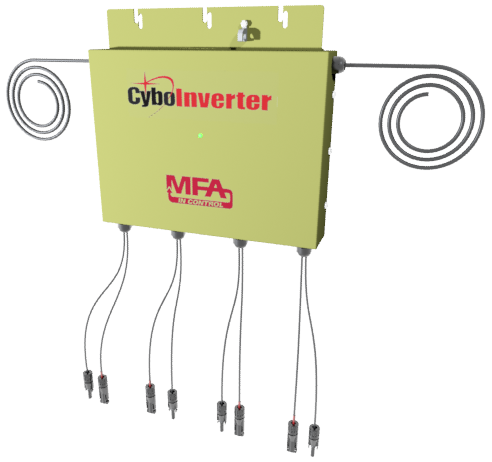 Can I combine a grid-tied PV system and a solar pool pump system? How much money will solar pool pumping save? Are there any government programs that will pay part of the cost?